Tell us about Be Careful of Words and Helikon Repertory Company: Be Careful of Words, based in the work of Pulitzer Prizing winning poet Anne Sexton, is about the raw human need to connect with something outside yourself, whether it be a lover, god, the sunrise, or the unexpected grace found in something like making breakfast. (Anne loves to talk about redemption through breakfast.) Her work is troubling at times-- violent, impolite, wildly sexual, funny, yet, more than anything else, it’s truthful. 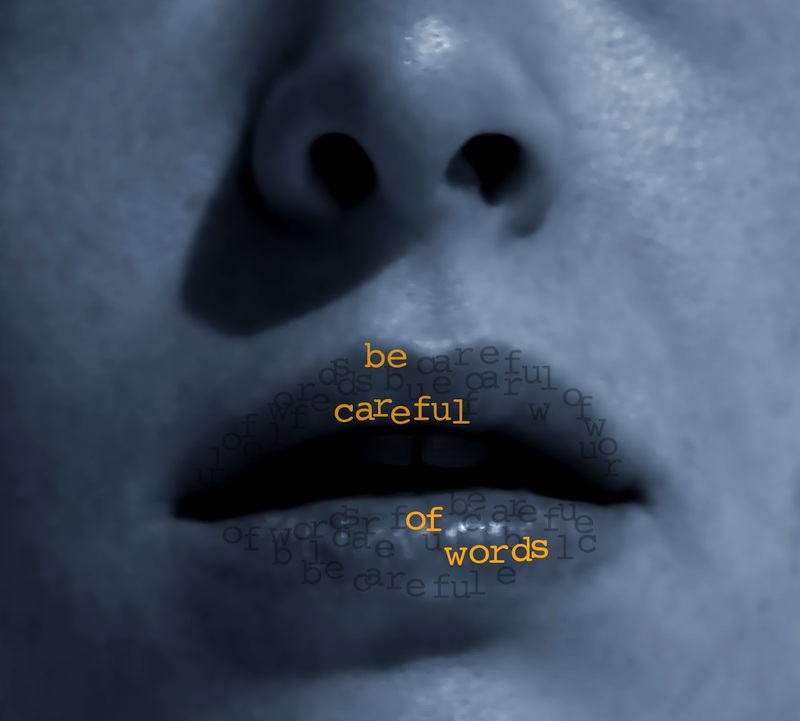 Be Careful with Words brings the voice of Anne Sexton to life on stage. We are still figuring out exactly what that means, but I wouldn’t miss it! Helikon Rep was born out of the collaboration between myself, Cait Fergus and Mary Ellen Stebbins. We worked together at BU (in Grad school), where we discovered a shared passion for creating wild, visceral experiences out of stories that matter. So when we graduated, this company was the next inevitable step. It was an incredible gift to be able to incubate our creative relationships within a university environment, and now it feels great to share our work with the general public! What inspired you to direct Be Careful of Words? : I swear Anne (dead Pulitzer Prize winning poet Anne Sexton) came to me! She was like, “Why does Sylvia get all the attention?” (Sexton and Plath were contemporaries. They used to get wasted and compare suicide strategies.) To give you a bit more context... I was searching for a piece that could speak to something important to audiences now, and I stumbled upon Transformations by Sexton. I didn’t know her work at all, and I instantly fell in love! There is something so intimate, personal and visceral about her writing. By reading her work I felt like I had new insights into my own life. I wanted to read it to my friends in response to their lives... and from this impulse Be Careful of Words, which is collaged out of the writing of Anne Sexton, was born. What kind of theater speaks to you? What or who inspires you as an artist? : I think bodies are beautiful. And bodies don’t lie. I love work that is deeply embodied-- whether it be physical theatre, dance, or gritty realism where it feels like the actors are living truthfully from the bottoms of their feet up. If you could work with anyone you’ve yet to work with, who would it be? : I want to direct Lady Gaga in Hedda Gabler as Hedda Gabler. Just putting it out there. What show have you recommended to your friends? : Warhorse. Not an original answer, but if your imagination can buy into a world created by a puppet, then it’s really worth seeing. Who would play you in a movie about yourself and what would it be called? : This is a hard one... Kate Winslet with a HUGE BLONDE CURLY WIG, Title: "What Happens If"
What’s your biggest guilty pleasure? : TV on the internet in gluttonous proportions. If you weren’t working in theater, you would be _____? : A psychologist. Both my parents, my step mother, and all of their friends are therapists. Then I went into therapy to deal with that... Joking aside, I’m fascinated by people and, one way or another, I would find a way to study them. What’s up next? : A raw, highly physical re-imagining of Desire Under the Elms with Helikon Rep. I couldn’t be more excited!